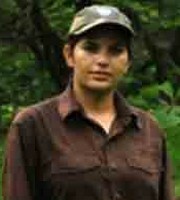 Dr. Nazneen Zehra obtained her post graduate degree in Wildlife Science from the Department of Wildlife Sciences in 2007. She enrolled for Ph.D. program in the Department of Wildlife Science in 2007 and she carried out her research work on large predators i.e. 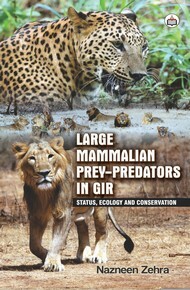 lion and leopard and their associated prey species from 2007 to 2013. She has worked as Junior Research Fellow in different research projects funded by the Department of Science & Technology, University Grant Commission, Ministry of Environment & Forest and DST PURSE Program-I. Dr. Zehra is currently working as Research Associate in DST PURSE Program-II funded by the Department of Science & Technology at the Department of Wildlife Sciences, Aligarh Muslim University.